Join us at the Indian Lake Library on Monday October 1st, at 7pm for a fascinating look at Indian Lake History. 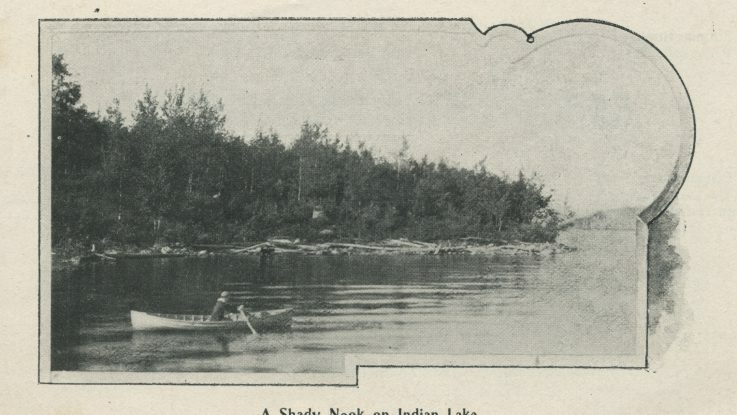 In this show-and-tell presentation, Adirondack Experience Library Director Ivy Gocker will bring us an assortment of maps, guest books, brochures, and ephemera from the museum’s collection–all of them related to the history of Indian Lake. This is a great opportunity to get a behind-the-scenes glimpse of the local history gems stored in the museum’s archives!